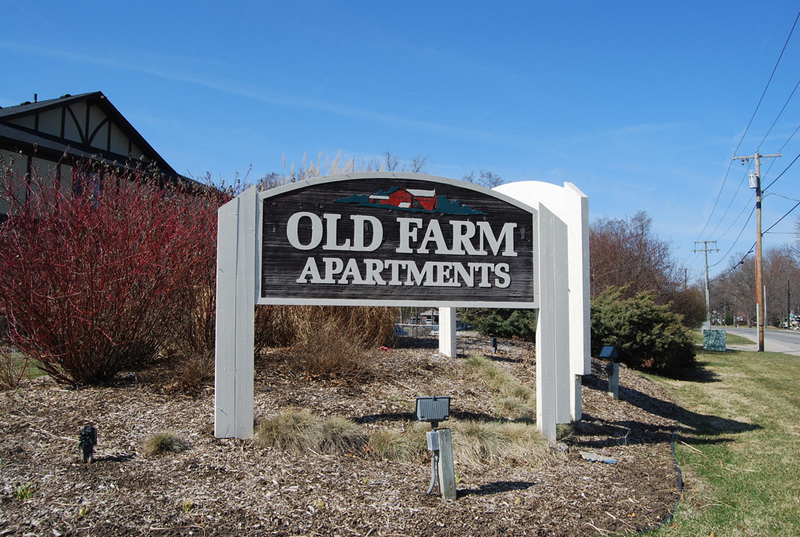 At Old Farm Apartments, you'll find a friendly, competent staff, beautiful grounds, well-maintained buildings and nicely designed studio, one-, and two-bedroom floor plans. 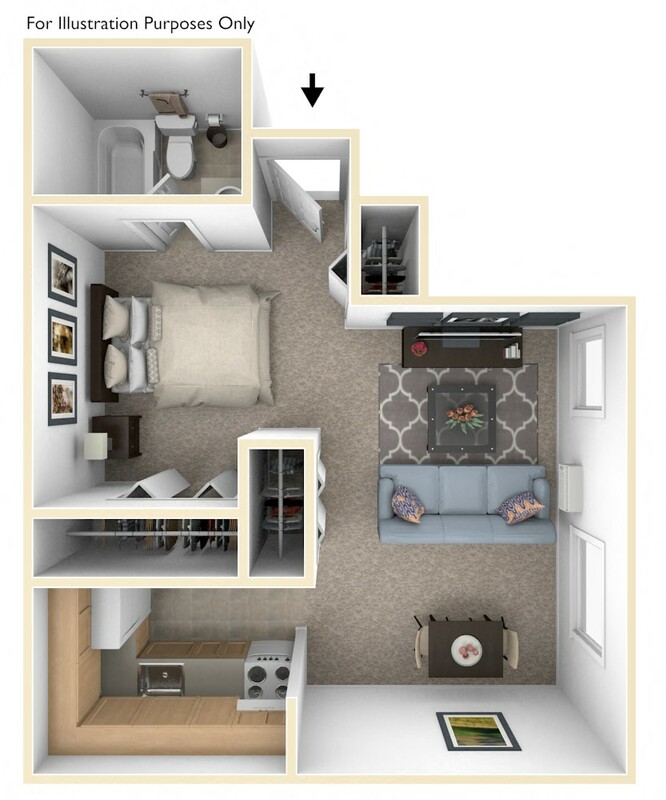 Our convenient location allows easy access to highways and more. We are leasing! 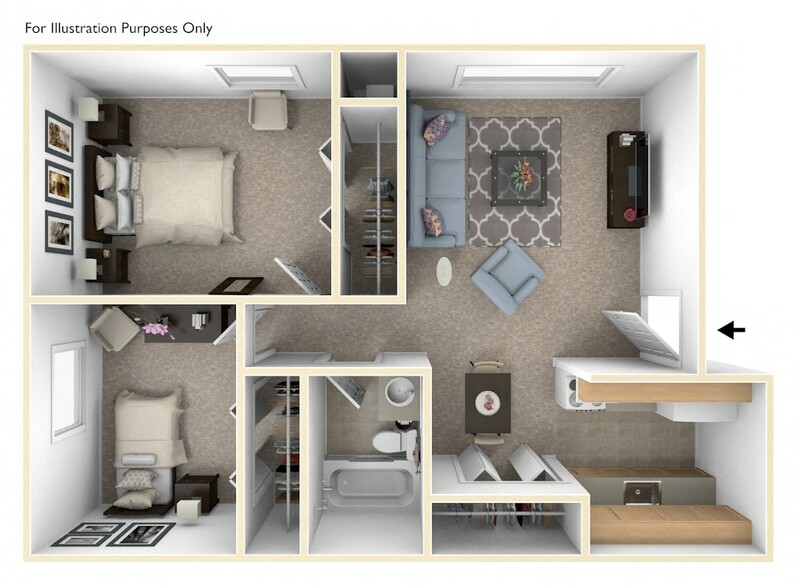 For up-to-the-minute apartment availability, please call (574) 293-3318 or contact us online. Each applicant is required to complete a lease application and pay a nonrefundable Processing Fee or Credit Check Fee, which is due at the time of application. 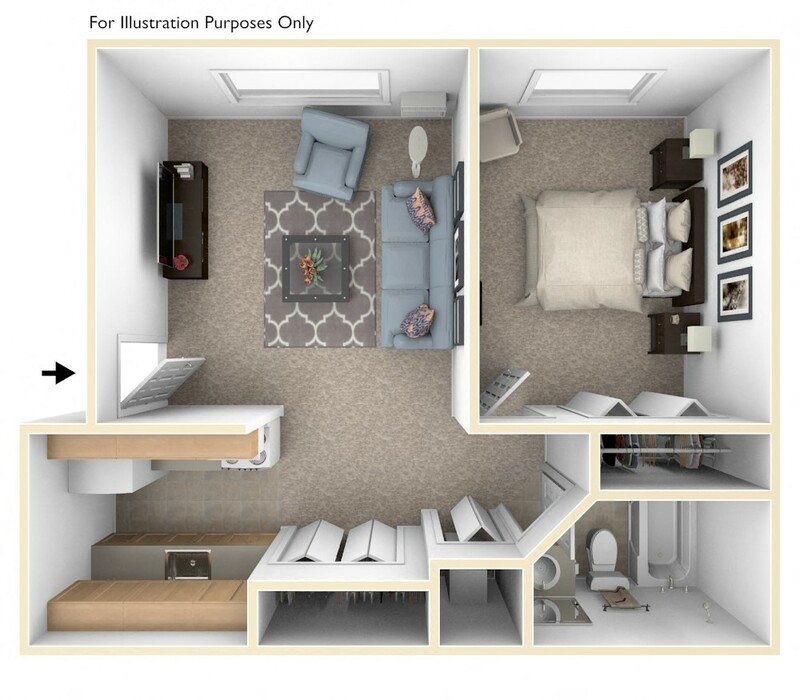 A security deposit and administrative fee are not collected until the day you move in. Up to two pets, cats or dogs, are allowed per apartment in certain buildings only. Restrictions apply. Contact us for more details.